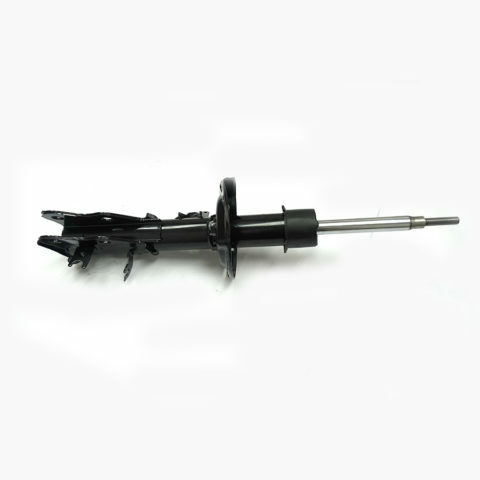 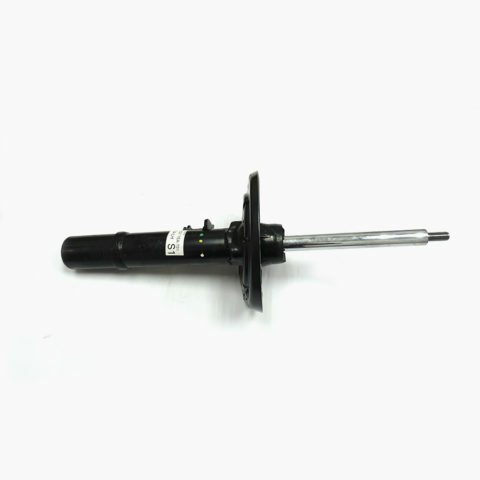 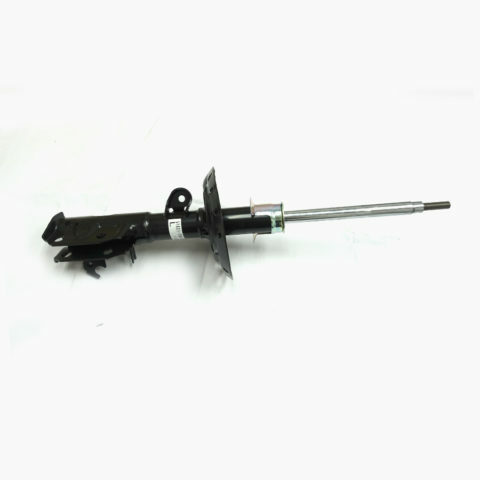 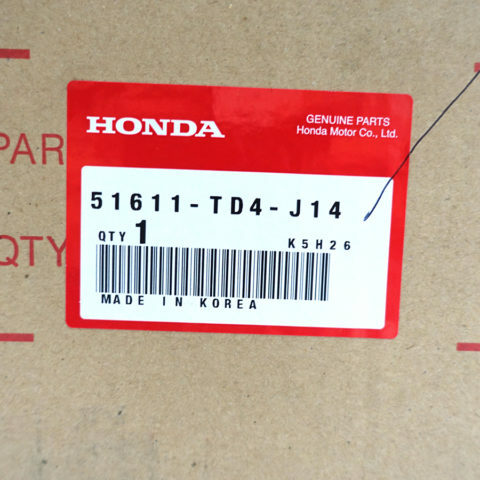 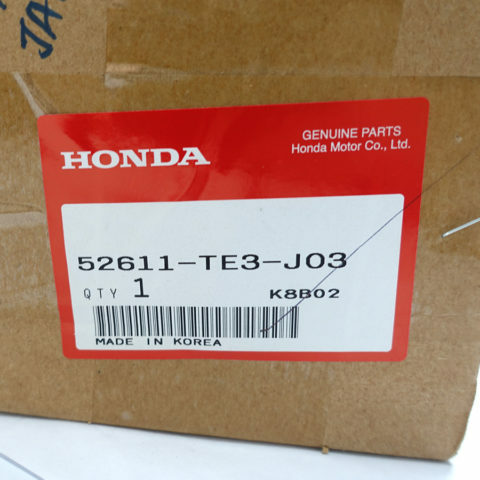 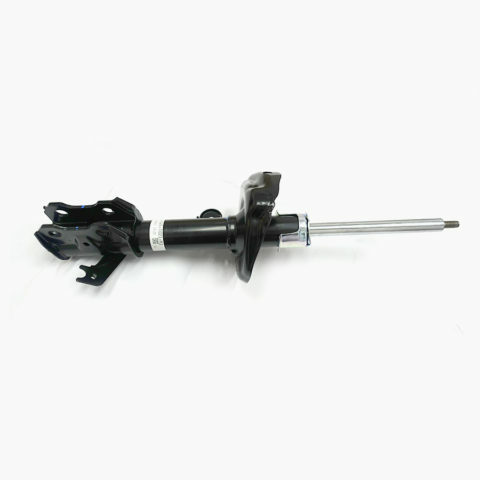 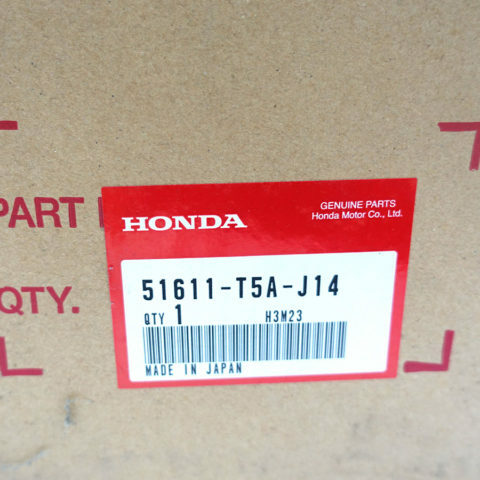 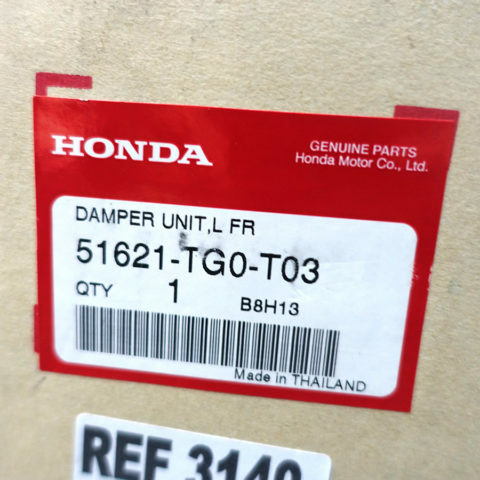 This SHOCK ABSORBER FRONT RIGHT SIDE is a genuine Honda part #51621-T7A-J51. 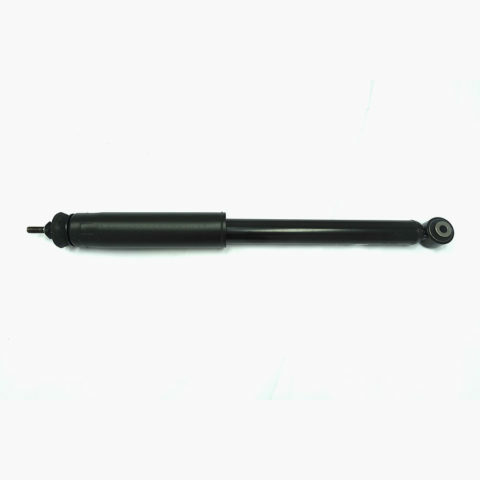 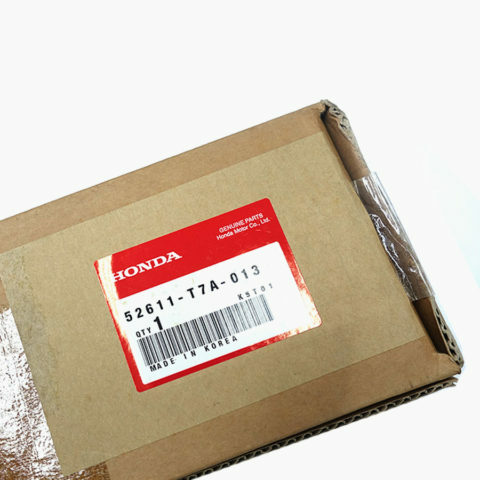 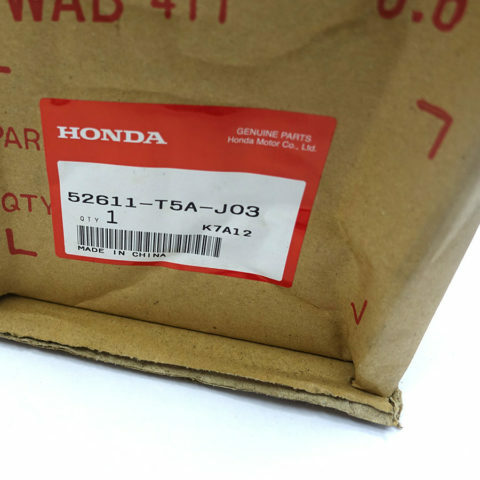 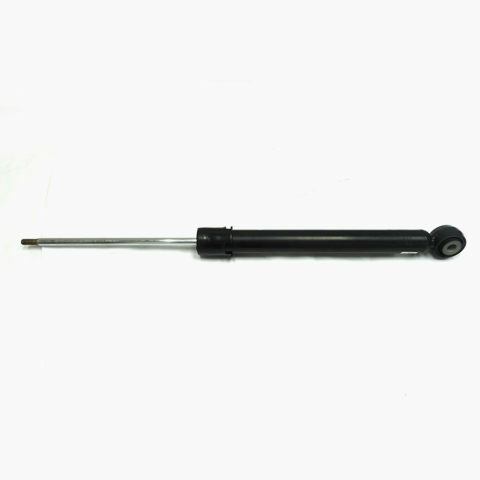 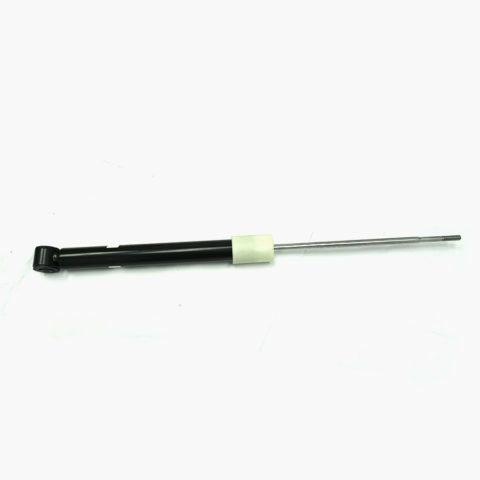 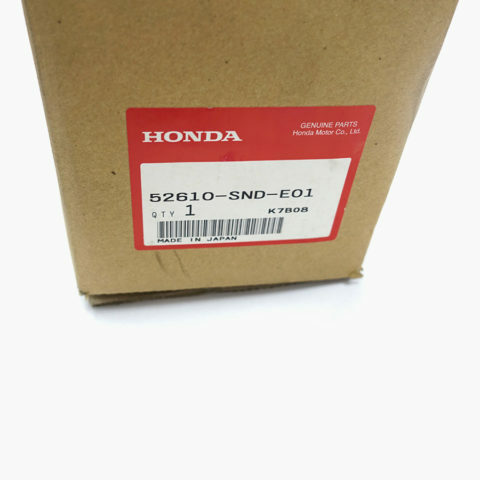 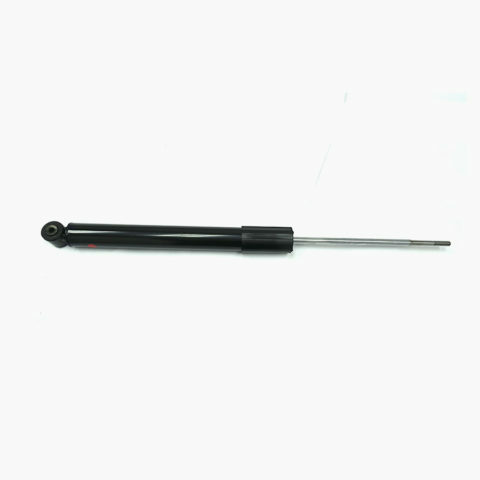 This SHOCK ABSORBER FRONT RH is a genuine Honda part #51605-SWE-T02. 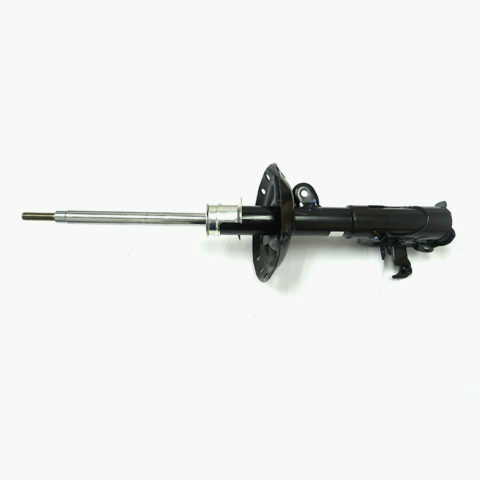 This SHOCK ABSORBER REAR LEFT/RIGHT is a genuine Honda part #52611-T7A-013. 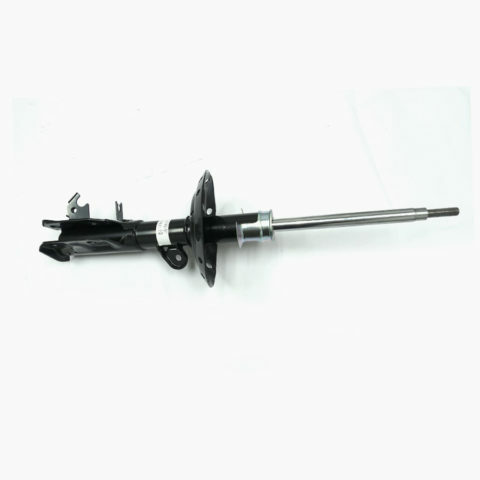 This SHOCK ABSORBER REAR LEFT/RIGHT is a genuine Honda part #52611-TEA-T01.